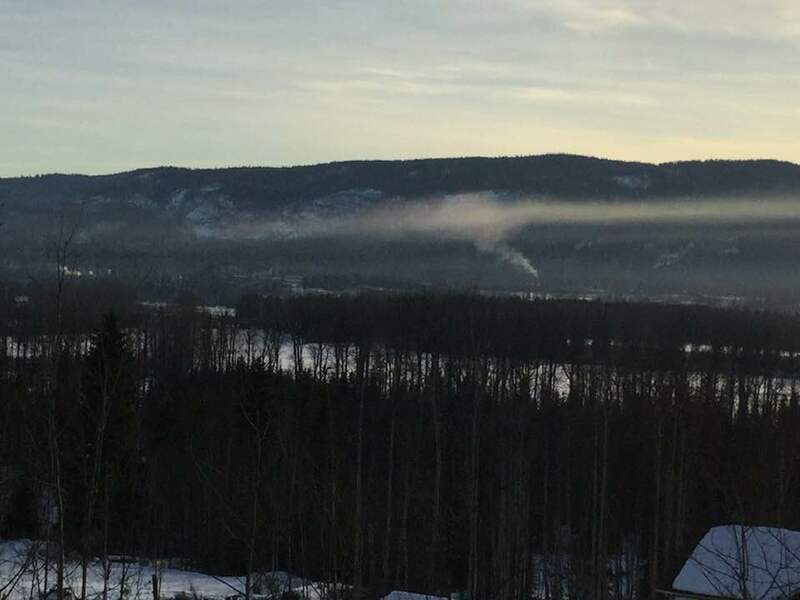 At their bi-monthly meeting Tuesday night, Smithers Town Council brought up public complaints surrounding the wood pellet factory on Railway Avenue. Taylor Bachrach says a community organization called Clean Air Now contacted him regarding some photos they took of smoke coming from the factory. 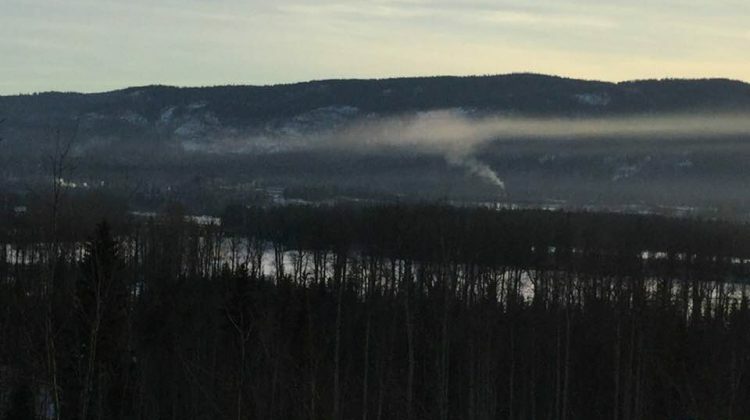 The group describes themselves as “a network of concerned citizens committed to improving air quality in the Bulkley Valley through communication, collaboration and action,” on their Facebook. A photo posted on March 21 appears to show the pellet plant. “We [received] some concerns from residents of the community about the performance of the plant and some smoke that they saw coming out of the stacks,” Bachrach explained. He says the key in situations like these is communication and that he has connected members of the group with members of Pinnacle Renewable Energy, which owns the majority of the facility. The pellet plant was completed in late 2018. Prior to that, the facility produced particle boards.